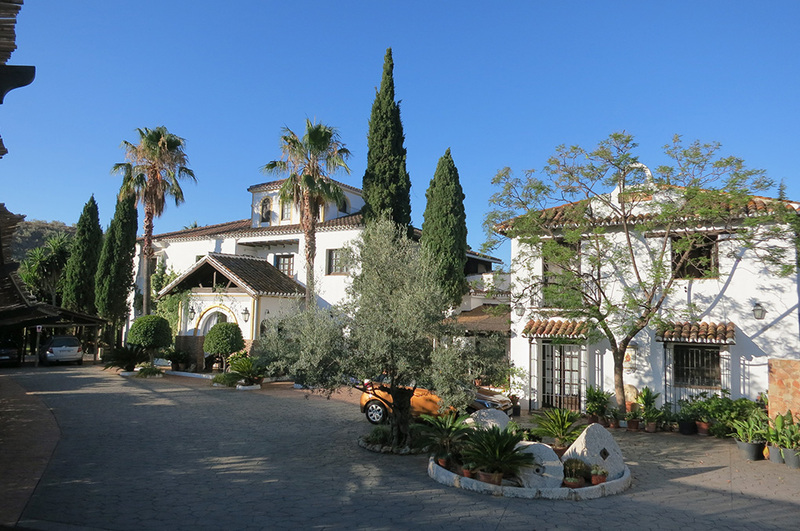 A secluded, traditional Andalusian retreat with far reaching views down to the sea, Santillan is managed by owner Tana Marchini in partnership with international yoga teacher Simon Low. 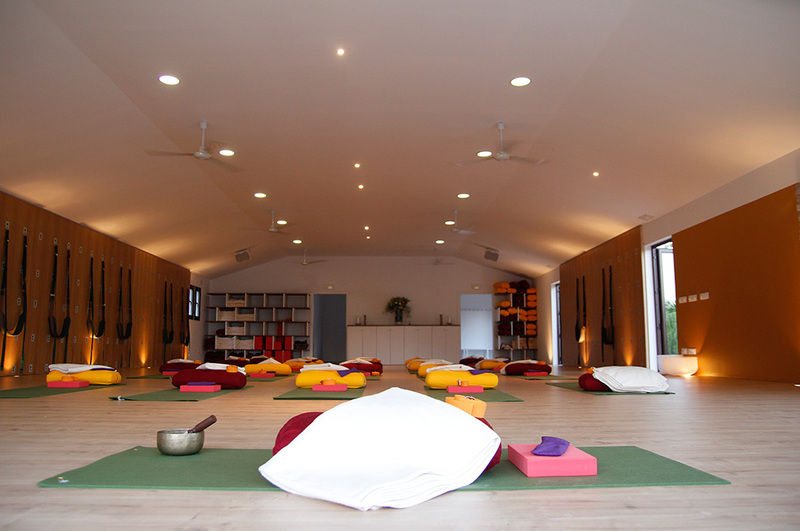 It features a beautiful state of the art yoga studio designed under Simon’s expert guidance. 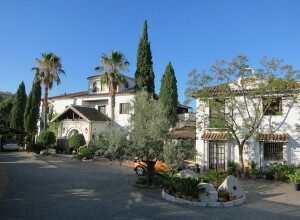 Based on a farm of 30,000 sq.m., it is located in the peace of the Spanish countryside, and yet is conveniently only thirty minutes from Malaga airport. 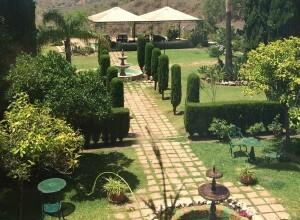 You can immerse yourself in the silence of nature and dark skies in the sub-tropical gardens and surrounding hills. 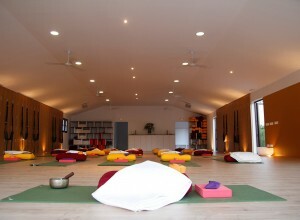 It is the perfect setting for your yoga and meditation retreat.